A bridging loan is an ideal solution for those who simply need fast access to funds, allowing time and breathing space before the sale of an asset or longer-term financing is put in place. mtf receives large volumes of bridging finance applications every day, whether they are complicated or straightforward, we take great pride in our ability to assist by moving quickly and thinking outside of the box to provide financial solutions to borrowers. 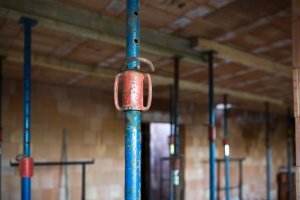 Raising finance to buy a property at auction can be stressful, whether it’s due to the property requiring major works and is therefore uninhabitable or because there is a tight deadline in putting a mortgage in place. Clients looking to buy at auction can use bridging finance. The main benefit of a bridging finance is the speed at which funds can be delivered. mtf is often able to make lending decisions within hours of initial enquiry, so funds can be released in less than a week. mtf is also able to lend against properties in need of modernisation. 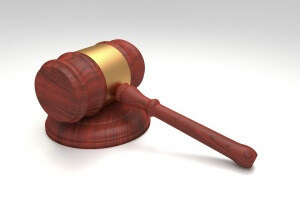 We will work closely with you to ensure you go into an auction fully prepared and at a competitive advantage over others. If you have identified a target property and set yourself a maximum level you are willing to pay, we can review your loan options at an early stage and provide you with indicative terms, subject to legal due diligence and a valuation report. You can then go into an auction room and bid with confidence, knowing your finance will be delivered in time for completion. With mainstream lenders implementing tougher restrictions on buy-to-let mortgages, borrowers are now faced with more hoops to jump through, in a time-consuming process, which can often lead to delays. Bridging finance is much quicker to arrange than a standard mortgage and can be used as a short-term solution to complete an investment purchase while waiting for a buy-to-let mortgage to be processed. mtf can approve a bridging loan in a few hours and we regularly deliver funds in a matter of days. Bridging finance is a popular form of lending for both small and large businesses. Whether funds are needed to acquire stock, provide additional capital to stimulate growth or to facilitate a new venture, mtf is committed to providing liquidity to the SME sector. Bridging finance can be an ideal solution for the transfer of equities, estate planning or fast sales. mtf is able to offer bridging loans quickly and on open market value, not just purchase price. As non-status lenders, your credit history and details of income are not as relevant. Instead, we focus on the investment property in question and your future plans. This allows us to take a practical, common sense approach to lending. 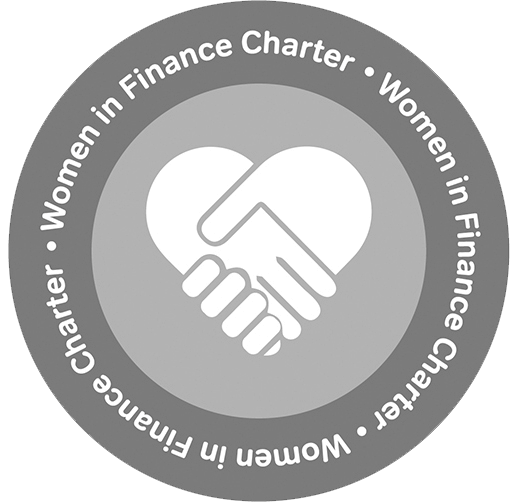 mtf can take a view on CCJ’s, defaults and arrears and we do not always require evidence of trading history, accounts or proof of income. Many property investors are increasingly seeking out assets in need of modernisation, so they can look to add value. Bridging finance is enabling investors the freedom to enhance the value of their investment properties, providing a solution when high street banks are unable to lend at the level required in the necessary time frame. Borrowers can find themselves unable to exit bridging loans with longer-term financing for a whole host of reasons, from contractors being delayed due to complications with building works or planning permission, to wider market conditions affecting the availability of mortgages. Sometimes, it can just be down to the fact that the duration of the original bridging loan was too short. Subject to the deal and background, mtf is able to refinance an existing bridging loan and provide funds at speed. Bridging finance can be used as a chain-breaker, where a borrower needs to exchange contracts on their investment purchase immediately, but have a delayed completion on their sale. mtf is able to approve a bridging finance application in a matter of hours and deliver funds at speed. Getting together the money for a deposit can be difficult, especially in the current climate. More and more borrowers are relying on a gift of cash to build their deposit. MTF accepts applications involving gifted deposits. The deposit can be gifted from a family member, spouse or business partner. When a property has a short lease a borrower will likely be refused a traditional mortgage. 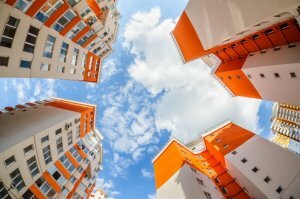 A bridging loan with mtf can give leaseholders crucial access to finance when they are looking to extend a lease and improve the value of their investment property, preventing them from having to sell at a heavily discounted price. 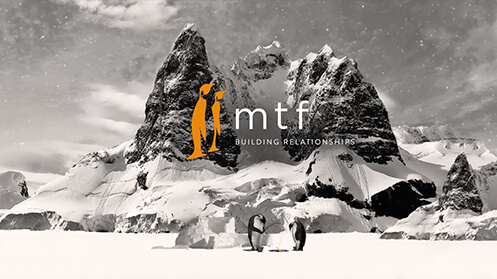 Whatever your situation, mtf enjoys being given the opportunity to provide a solution. Why not give us a call on 0203 051 2331 or enquire online, to see how we can help.